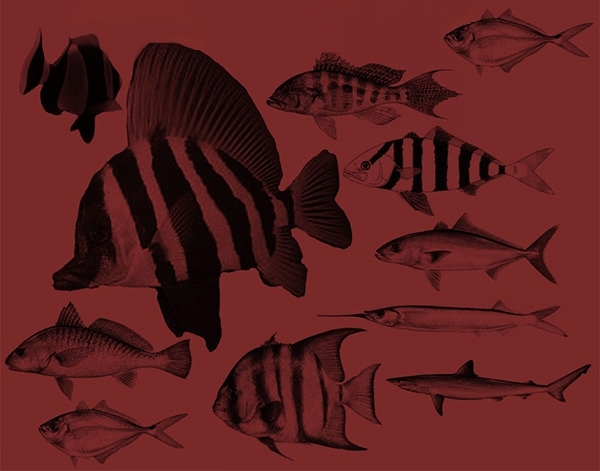 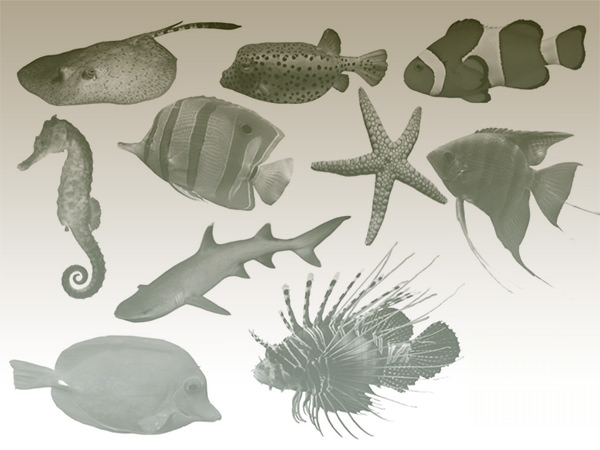 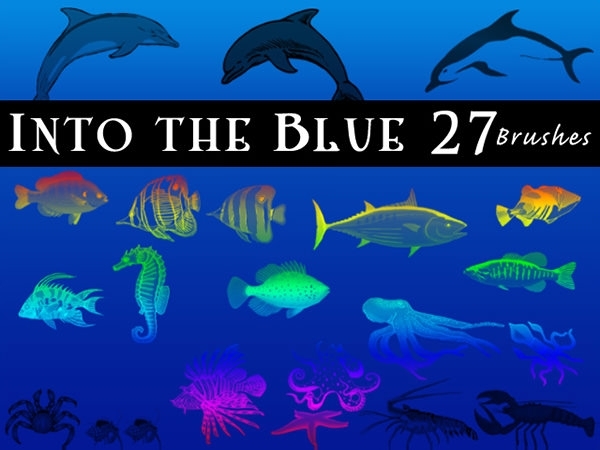 Shaping the curves and scales of sea animals stretches lot of time as well as patience, to elevate a realistic output. 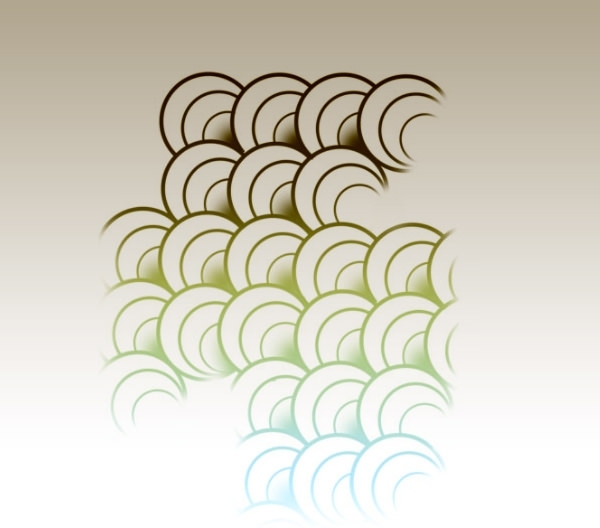 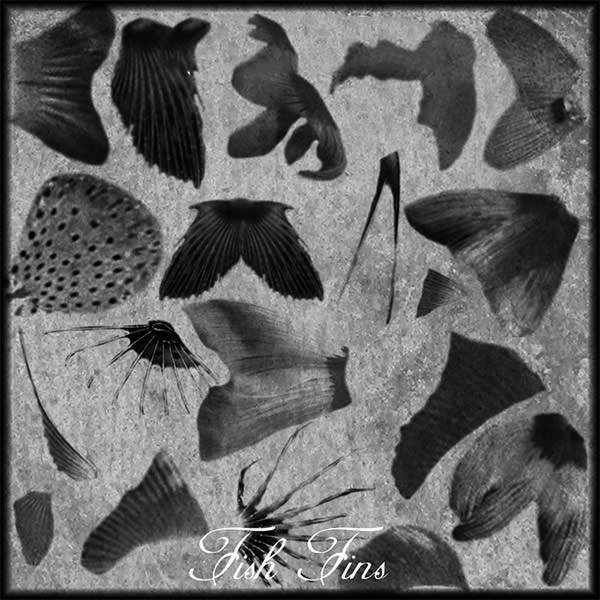 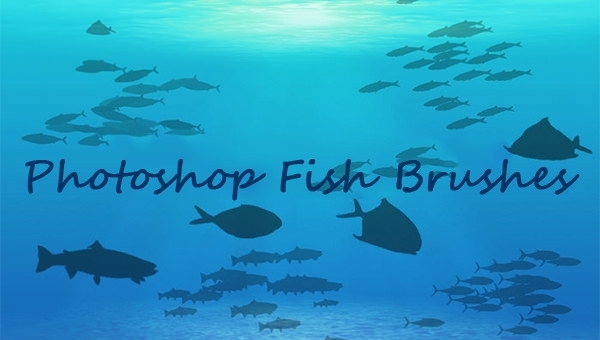 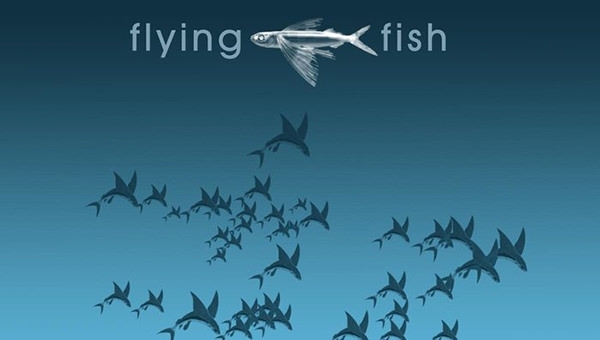 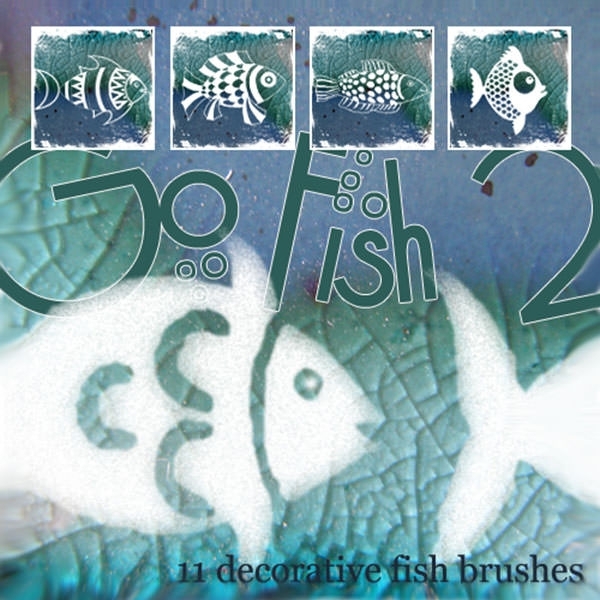 We planned to make it sound so simple, with our Free Downloadable Photoshop Fish Brushes that are available in extremely great quality with high resolution. 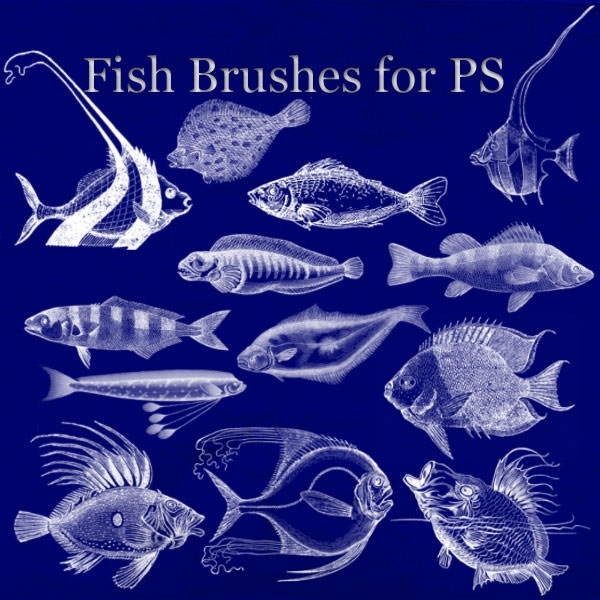 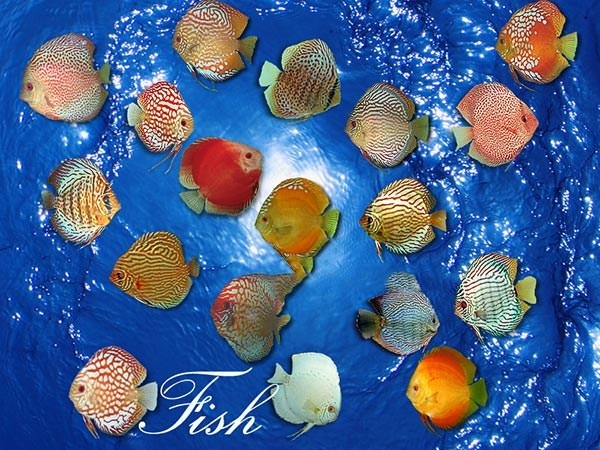 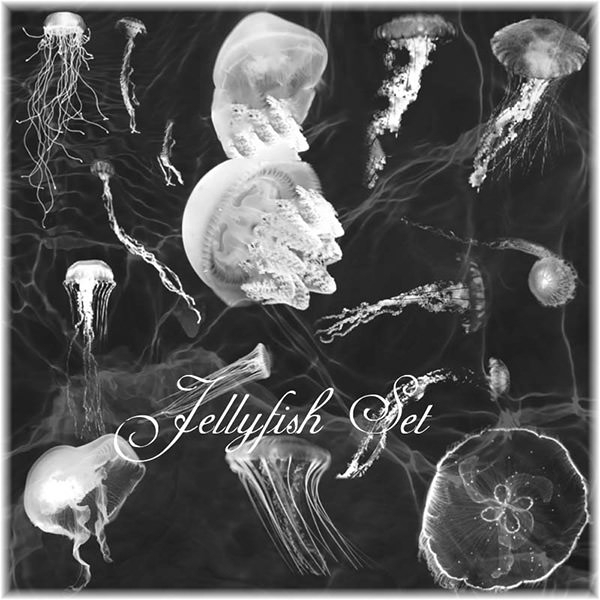 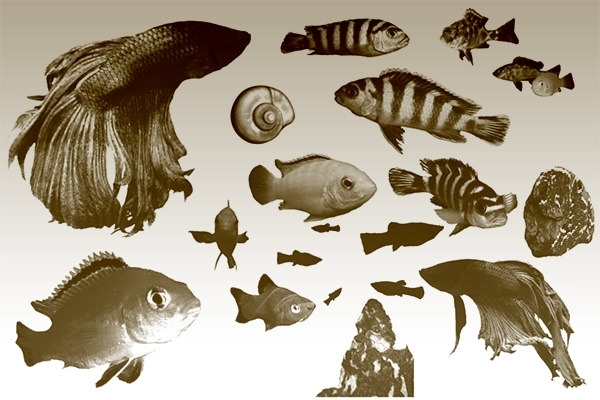 Here, you can find best brushes collection of aquatic species, where each and every activity of an aqua body was well animated. 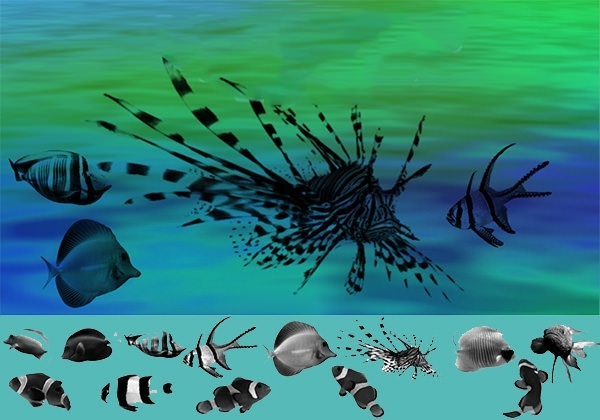 There are many attractions piled up with these graphical tools. 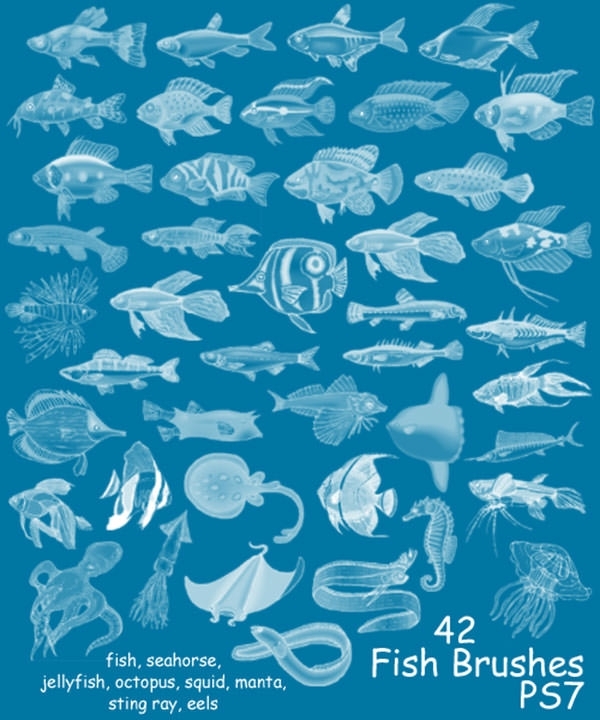 However, you can easily design any sea theme that compels the presence of an aqua creature(s). 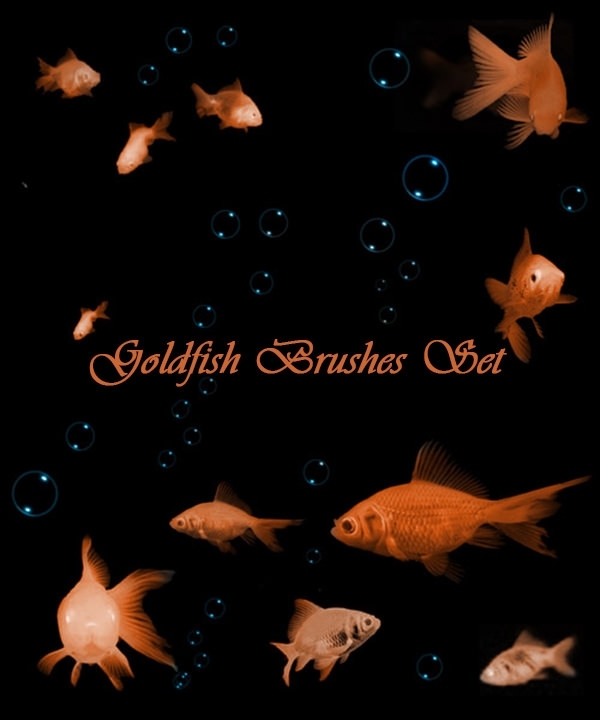 Without spending long hours for detailing all minor textures like dotted eyes, scaly skin, tail, fins, gill, dimensions as in shape as well as size, flexibly use our wide variety of packs comes at different sizes, by customizing in countable clicks to beautify the whole concept. 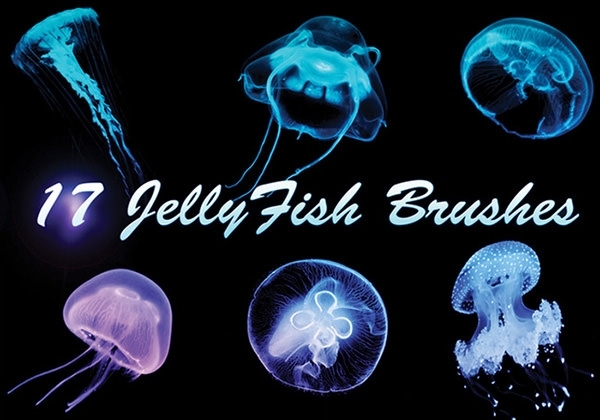 Rather than getting yourself engaged in choosing one brush individually, select in such a way that, it can design a shoal to create entire marine atmosphere instantly with minimal modifications. 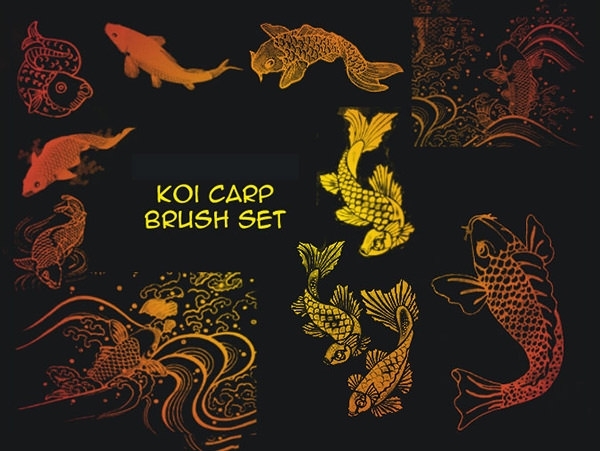 Start framing your ideas with our colourful cram of brushes to offer professional garnishing with different shades of colours like golden fish, long lengthened jelly fish, koi carp fish etc. 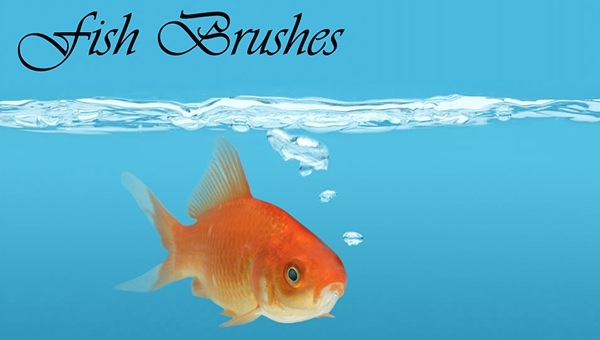 Make the best use from this gathering to incline heights of creativity, by highlighting the possible postures and signs of these water life forms in designing Aquarium Backgrounds, children story books, brochures, advertisements, packaging bags, logos and indicating signs for fishing and much other art stuff to connect flawlessly with the subject.